TOP QUALITY ENGINEERING AND RUGGED CONSTRUCTION - Enjoy the Citizens Band via Mosley antennas! 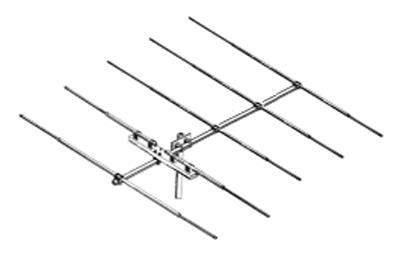 Designed by engineers with over 120 years of practical engineering experience, backed by decades of antenna manufacturing skill. At the Mosley factory, trained, skilled personnel produce a full line of antennas made here in the United States. 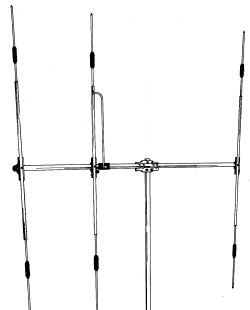 The Mosley "Quality of Antenna Excellence" has become a standard to the industry. Every Mosley installation is designed using only the finest quality materials. Factory personnel take superior rust-proof aluminum tubing consisting of the finest and most versatile aluminum alloy possible for antenna construction and cut it to size. After the aluminum lengths are cut, the tubing goes down a conveyer belt for drilling on a semi-automatic multiple jig assuring perfect alignment. Tubing is color coded. This color coding provides ease for assembly. Swaging if required is accomplished in our milling department's swaging machine. Swaging of element sections creates a more attractive antenna, reduces wind load, eliminating possible vibrations causing metal fatigue. 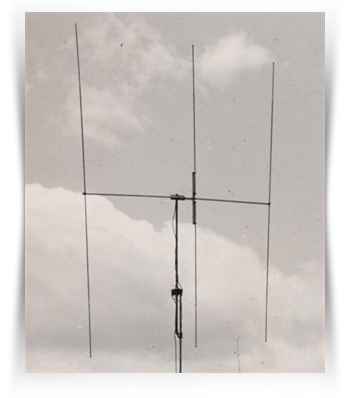 "ABS", a durable plastic, is a popular material used in most Mosley Citizens Band antennas. This high strength molded material is noted for its high tensile strength. No detail is overlooked at Mosley Electronics, Inc. to bring you the greatest antenna values possible. 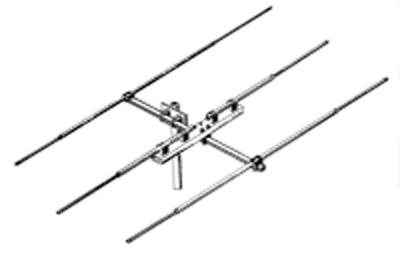 Mosley offers you a wide selection of Citizens Band antennas plus Short Wave Listening antennas from which to choose. Information not found on our web site is available upon request. "Power-Master" Beams are full-sized arrays, each designed for operation on a single band, 11 meters. Superlative performance and construction characterizes each beam to insure satisfaction under the most adverse conditions. Antennas are 100% rust proof. Stainless steel hardware, high-impact polystyrene insulators with drawn, seamless, aluminum elements & boom will provide many additional years of trouble-free operation. Low SWR over entire bandwidth. 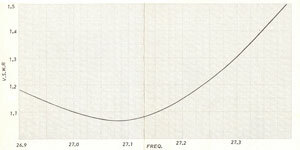 Maximum gain on all bands with an operating capacity well over 1 KW. 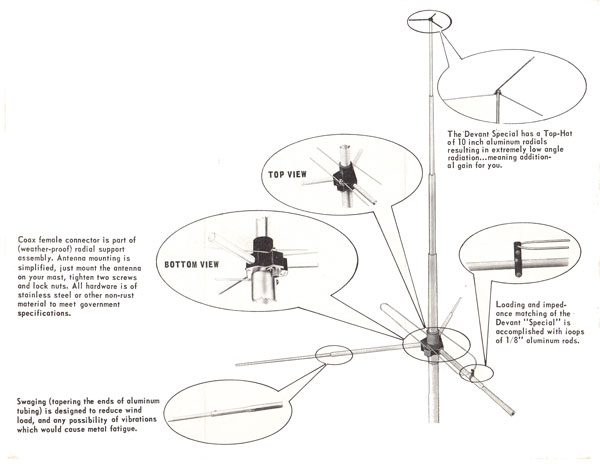 All "Power-Master" antennas are fed with 52 ohm coax using the famous "Mosley-Match"
"Scotch-Master" Beams are full-sized arrays, each designed for operation on a 11 meters, and uses the Mosley Scotch Master "gamma feed" which gives you an effiecient transfer of power and signals! Hand-crafted under rigid engineering standards are designed for the economy minded CB'er without sacrificing quality for price. Scotch-Master beams are constructed of highly durable seamless, drawn, aluminum tubing to withstand wind loads of (EIA Standard) 80 miles per hour. All stainless steel and non-corrosive hardware insuring longer antenna life. Electrically, Mosley Scotch-Master beams are second to none in their lightweight class of three-element, four-element, and five-element powered beams. 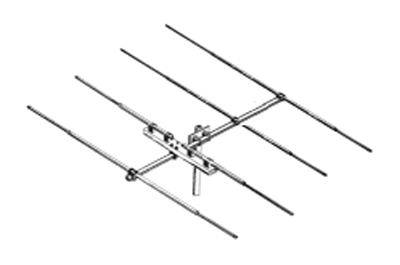 Scotch-Master beams may be mounted vertically or horizontally, and rotated easily with a standard, inexpensive TV antenna rotor. Complete with color-coded, pre-drilled parts and illustrated instructions for fast, easy assembly. Before the Mini-beam you had to choose either the economy and convenience of a ground plane, or the superior performance of a beam. Now you can enjoy the best of both. The deluxe Mosley MINI-Beam will do everything a big three-element beam antenna will do EXCEPT waste your money, time, and space. The secret of the MB-11's mini-size and maxi-performance is in it's coils. Two deluxe high "Q" coils on each element limit the mechanical size of the MB-11 without limiting its electrical capability. With high-impact polystyrene coil forms, these coils are built to take a powerful beating. MB-11's miniature size saves you money and trouble. It's compact design reduces the area exposed to wind so the antenna can be mounted, without a tower, in a TV antenna mount, and turned with an inexpensive TV rotor. MB-11 is lightweight, less than one-half the weight of an ordinary three-element beam. You can assemble and install it quickly and easily: solid-state gamma match, preassembled parts and color-coding combine with lightweight and compact size for ease in handling. 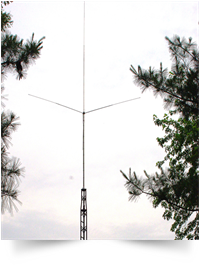 Its exclusive design is yet unequaled by any other antennas of its kind. This antenna delivers a consistent 360° omni-directional radiation pattern. The DEVANT SPECIAL incorporates a top-hat which lowers it's radiation angle, increases it's field strength intensity, and extends its effective range. The DEVANT is second to none in construction. Only top grade, seamless, drawn aluminum tubing is used - factory swaging reduces wind load & vibration which causes metal fatigue. Other features include - grounded element lightning protection that also reduces rain static noise - high strength "ABS" radial support base section - female coax connector lead-in termination - phenolic radiator support tube whose strength exceeds the tubing itself. All hardware is of stainless steel or other non-corrosive material to meet government specifications.